Found one file extension association related to Cadence OrCAD Capture CIS and 1 file format developed specifically for use with Cadence OrCAD Capture CIS. 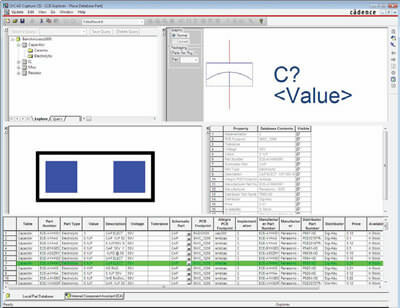 OrCAD Capture provides fast and intuitive schematic design entry for PCB development or analog simulation using PSpice. The component information system (CIS) integrates with it to automatically synchronize and validate externally sourced part data. If you need more information please contact the developers of Cadence OrCAD Capture CIS (Cadence Design Systems, Inc.), or check out their product website.